9-11oz. Premium British Oak-Bark leather. 1.3/4" wide. far as I am concerned, they look fantastic, are extremely strong and well made. This can be an indication of the military. Maybe they were made by the U.S Navy but never issued? Answers on a postcard please.....? 'Belt Size' section. Please Include this in the notes at the checkout. 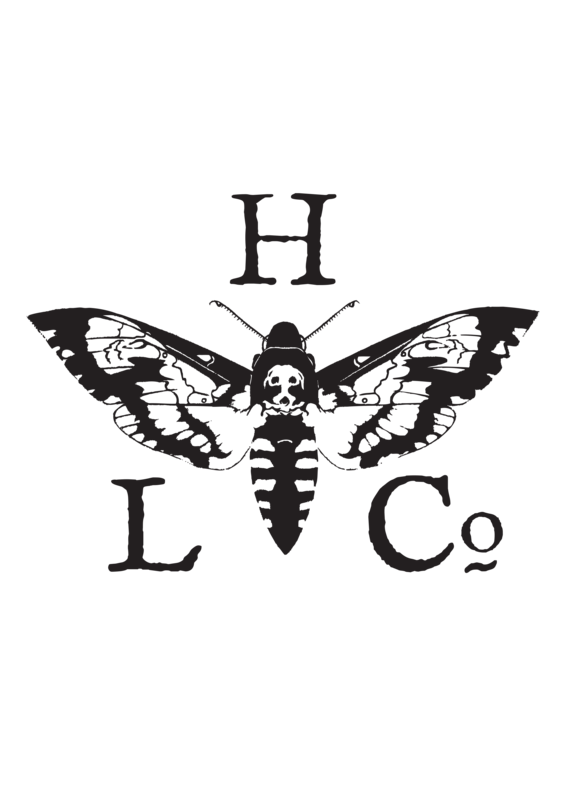 As all Hawkmoth Leather Co. products are made by hand and to order, please allow 1 to 3 weeks for delivery.